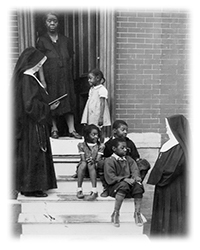 This was the Baltimore in which Mary Frances Cunningham—later Mother Demetrias—began her ministry. Seeing that black children in her neighborhood had no access to religious education, she began holding Sunday School classes for them in a church basement. Soon she began visiting the homes of the children, getting to know their families and seeing the struggle and challenges they faced. She soon joined with three other women of the St. Joseph’s Guild who were having similar experiences elsewhere in Baltimore; Mary Frances soon joined them as a member of their teaching staff. On July 1, 1890, the Guild leased a house and converted it into a small convent with a chapel, dormitories, a dining room and a community room. Their first undertaking was a retreat, which the women hoped would help them to discern the will of God. At the end of the retreat, they felt strongly that God willed the foundation of a new religious community devoted to the religious instruction of black people. And so began the work of the Mission Helpers of the Sacred Heart. Among the young Community’s earliest achievements was the establishment of an industrial school for black women to teach skills that they could take to the workplace in order to support their families. The Sisters also opened a professional laundry that employed the local women. 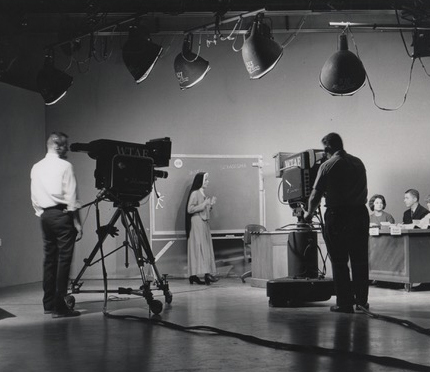 In the early years of the 20th century, the Mission Helpers opened day care centers to look after the children of working immigrant families, established a school for the deaf and extended their ministries beyond Maryland. They were the first U.S. religious order to open a mission in Puerto Rico. 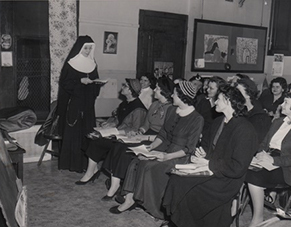 The 1930s found the Sisters preparing young adults to teach religion and developing specialized teaching methods and materials called ‘The Adaptive Way,” establishing the Community as a leader in the field of religious education. 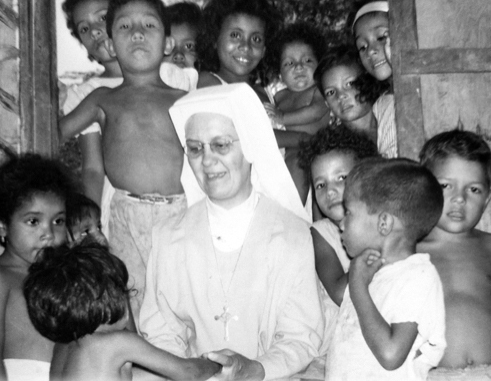 In 1962, the Sisters answered the call of Pope John XXIII to minister among the people of Venezuela. Today, they continue their vital work in Venezuela as well as throughout the United States and in Puerto Rico. 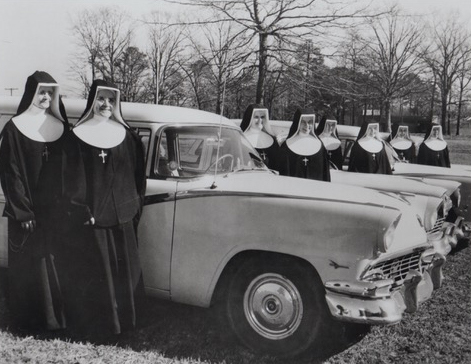 From their earliest days, they were known as “new kinds of Sisters.” They were not school teachers or nurses, which were the traditional roles for women in the Church. Instead, they went out among the people, reached out to those who were alienated or marginalized by society, and responded to their needs. Today, 128 years later that work continues. Mission Helpers are at work in parishes, hospitals, nursing homes, senior communities and college campuses–each Sister following her own personal path to God’s call to serve.